After a 3.9% increase in 2016, sales in the Compact SUV segment pick up steam and improve 9% in the first quarter of 2017, to 742,230 units. 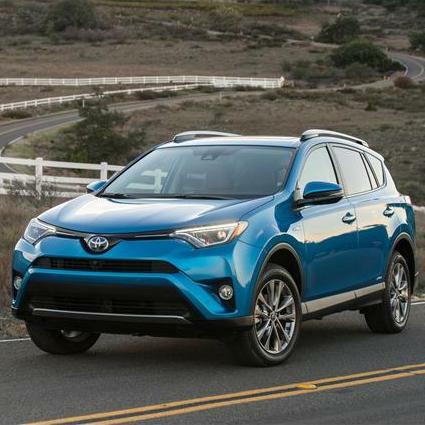 This makes it by far the largest segment with a comfortable lead of more than 200,000 sales over the second-largest segment, that of large pickup trucks. It’s also 270,000 sales ahead of the midsized sedan segment, which used to be the biggest segment until 2013. 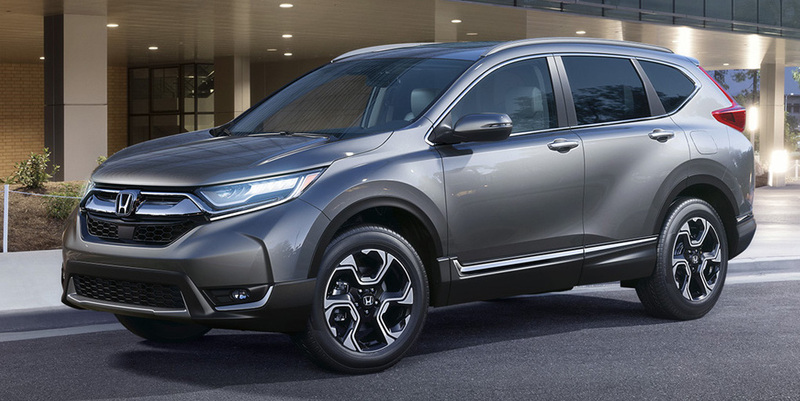 A whole bunch of new or redesigned models will hit the market this year or already have in the first quarter, which should only help the cars in this segment consolidate its position as the family-hauler favorites. Sales in the Compact SUV segment increased by 3.9 percent compared to 2015, to a grand total of 3,067,307 cars sold. 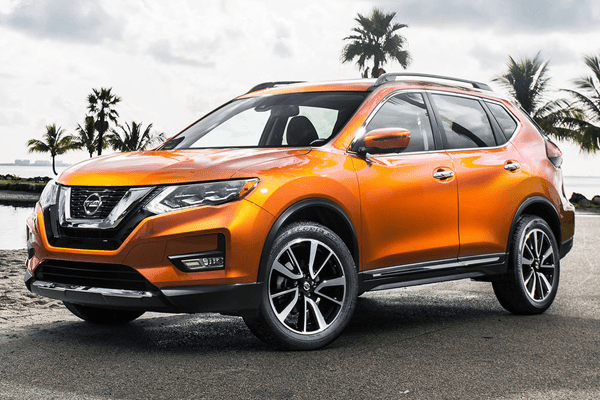 This is quite the result – not only does this give the segment a big lead over the second-largest segment, Mid-sized with 2,311,850 sales, but it is the first time ever any one segment has crossed the 3 million threshold. With a bevy of new models entering the market in 2017 (Chevrolet Equinox, GMC Terrain, Honda CR-V, Jeep Compass and Mazda CX-5) it is reasonable to expect the segment will continue growing in the future, as it solidifies its position as the golden middle of the market, and a firm family-favorite. Sales of Compact SUVs in the United States increased 5 percent in the third quarter of 2016, exactly the same rate of growth it achieved in each of the first two quarters of the year. 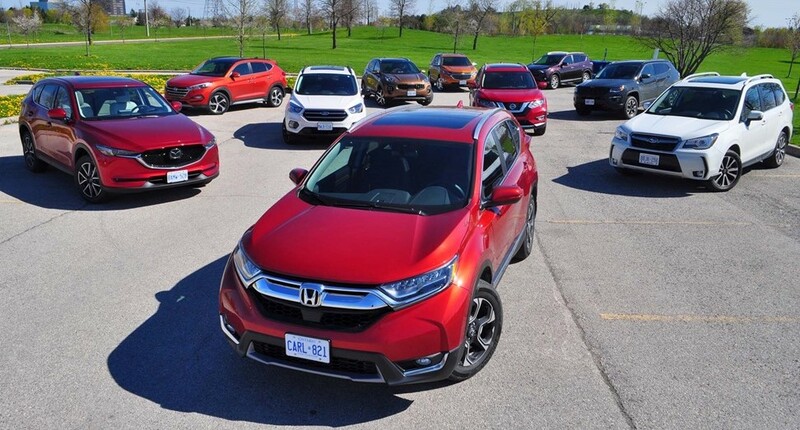 This steady sales growth achieved a total volume of almost 2.3 million sales so far this year, which means the compact crossover segment widened its lead over the shrinking Mid-sized sedan segment as the largest segment in the US.